PROVIDES CLEAN SAFE POWER FOR RECREATIONAL USE, COMPUTERS, ELECTRONICS AND SOUND/PA EQUIPMENT. SURGE PROTECTION IS STILL RECOMENDED. 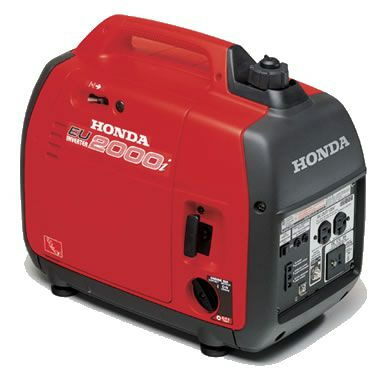 * Please call us for any questions on our generator eu2000i honda rentals in Portland OR, Gresham OR, Milwaukee OR, and surrounding metro area.